At Bronsky Orthodontics, we believe everyone deserves a smile they feel proud to show off. That’s why Dr. Bronsky and our team of highly-trained orthodontic specialists work hard to offer convenient, effective orthodontic treatment to patients in the Tribeca and Upper east Side areas. As a leading orthodontist practice in Manhattan, we’re proud to treat patients of all ages – and sometimes, that treatment has to take place over two distinct periods. This is called Two-Phase Orthodontic Treatment, and it’s a highly effective way to achieve a beautiful new smile. In the old days of orthodontics, it was common to use a single period of treatment with braces to fix just about any orthodontic problem. For some people, this results in a beautiful, healthy smile, but it isn’t right for all patients. In many cases, the problems we need to correct are actually structural issues with the underlying bones and ligaments supporting the teeth, and correcting these problems is often difficult with braces alone. That’s why orthodontists have developed Two-Phase Treatment. Two-Phase Treatment is an orthodontic technique that involves using two separate periods of orthodontic treatment: one during childhood and one during adolescence. This approach allows us to treat underlying bone structure issues during childhood, when the bones of the mouth are still growing and malleable, then treat more surface-level alignment issues during adolescence, once the adult teeth have grown in. This is the basic principle behind Two-Phase Treatment. When we bring your child in for their initial consultation, we’ll take diagnostic measurements and perform an examination to determine where they are in the development of their teeth and smile. In many cases, we’ll simply recommend waiting until adolescence to start treatment, in which case you’ll get to join our Future Rock Stars rewards program. In others, however, we may need to make changes to the structure of the jaws in order to achieve a healthy smile, and the easiest time to do that is during childhood. That’s where Phase I treatment, also called Interceptive Treatment, comes in. Phase I Treatment normally takes place somewhere between the ages of 7 to 12. At this age, the bones of the mouth and skull haven’t finished forming. In fact, the left and right halves of the upper jaw haven’t fused together yet: they’re two separate bones at this age! This means we can use specialized orthodontic appliances to slowly, gently change and redirect growth and development. This lets us influence jaw growth to improve jaw positioning, promote healthy facial bone alignment, and even create more room in the mouth to accommodate the teeth. While Phase I isn’t necessary for all patients, for some, it lets us use convenient orthodontic appliances to make changes that would be much more difficult to accomplish later on. After Phase I, your child will enter a resting phase, where we’ll monitor growth until the appropriate time to begin Phase II treatment. After creating a healthy foundation for your child’s smile in Phase I, Phase II is where we realign the teeth to create a beautiful, healthy smile. During this phase, which normally starts around ages 12 to 14, we’ll use braces or Invisalign clear aligners to gradually shift the position of the teeth, creating a healthier alignment and a more beautiful smile. With Two-Phase Treatment, we rarely need to extract teeth and can wait until root development finishes if it is necessary. Two-Phase Treatment allows us to use a more gentle and convenient treatment to achieve a healthy smile. 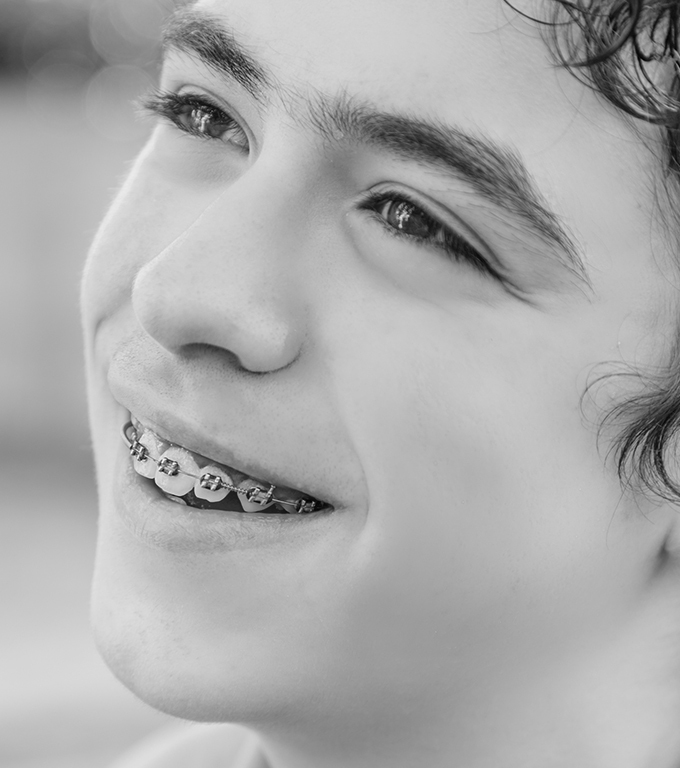 Many issues that would require orthognathic (jaw) surgery during adolescence or adulthood can be treated with a simple orthodontic appliance like a palatal expander during childhood. Two-Phase Treatment allows us to use even more convenient treatments like Invisalign during adolescence, making the whole process easier. 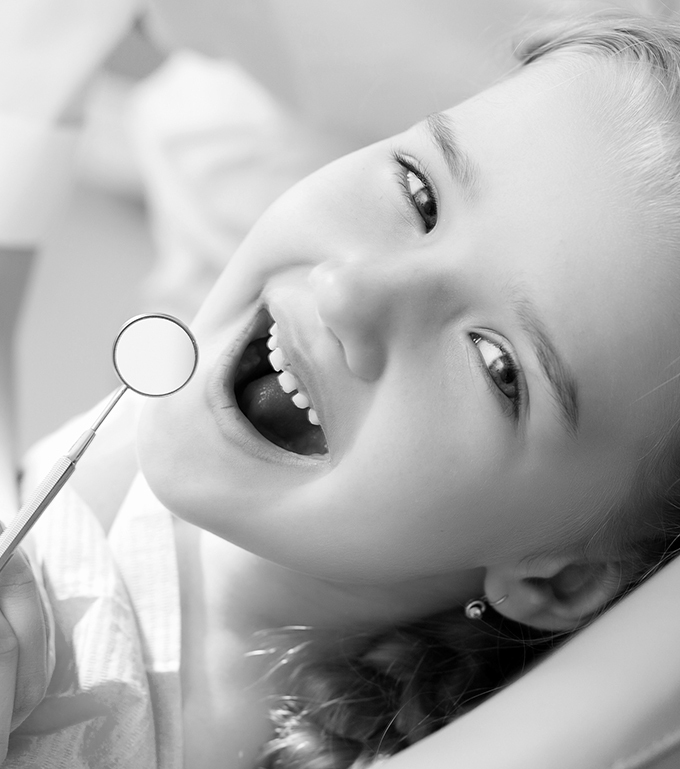 Two-Phase Treatment is a powerful method for helping kids achieve a healthy smile. If you think your child may benefit from Two-Phase Treatment, we’d love to speak with you. Contact us today to learn more about Two-Phase Treatment or feel free to request a consultation online to get started right away!